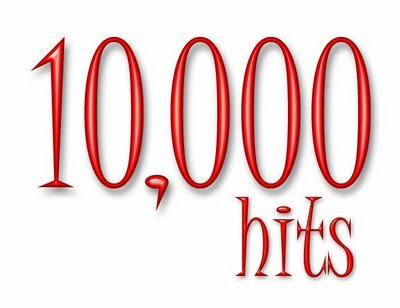 10,000 hits!! Thanks to everyone that has stop by and check out my blog. I appreciate all the comments, hate email & the love.